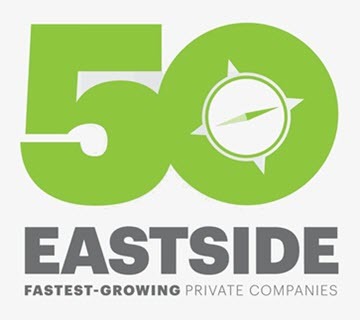 With current unemployment rates remaining at historical lows, businesses around the Northwest say their number one challenge is finding and retaining employees. For a business with an existing team, it is vital for them to retain their employees and increase engagement. Not only are the costs of finding, hiring, and training new employees (if you can find them) high, a team of passionate employees often leads job seekers to your company. Investing in the happiness of your existing team will generate a big return on your investment. If you're a business owner or CEO, you need some kind of financial guidance. Maybe you create addicting video games for smartphones, run a local real estate agency, or are a health services provider. No matter what your trade involves, being in business can be a challenge. But unless you run a CPA firm, you probably didn't go into business to stare at numbers and comply with financial regulations. These are often perceived as a pain, but they are a necessary piece of any successful endeavor. Hopefully, you already have some help in this regard. Unfortunately, hiring financial help is often either an afterthought or a hastily made decision, and you don't get the guidance you need and deserve. Even worse, your business meanders down the wrong path and ends up being just another scary statistic. A successful business needs not only financial assistance but also guidance that is effective. On the one hand, you might just have the wrong accountant in your corner, but there's also a chance that your company needs something more. How Does Your CFO Spend Their Day? Ever wonder why your CFO spends more time in their office than anywhere else? Or maybe you have a CFO who is always out meeting with people outside your business when you are trying to talk with them about an issue? Do you have a Controller who feels ignored by your CFO? 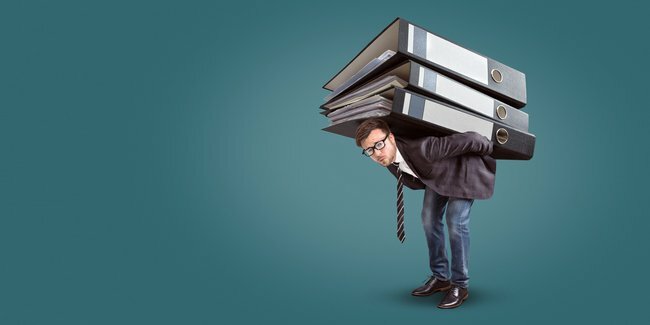 Do you have a CFO who is great at talking about the needs of your business, but can’t seem to answer a detailed question about the financial statements? In my years as a CPA/auditor, an employee within companies in finance management roles, and as a recruiter focusing on senior finance positions, it is very apparent one can put a CFO in three categories. Of course, not everyone is a single variety grape wine, most people are a blend, but I have found these three categories quickly summarize the most common types of CFO in the eyes of the CEO and others in an organization. The question as a CEO or business owner is, do you have the right type for your organization? Fortunately, this no longer a black and white choice. 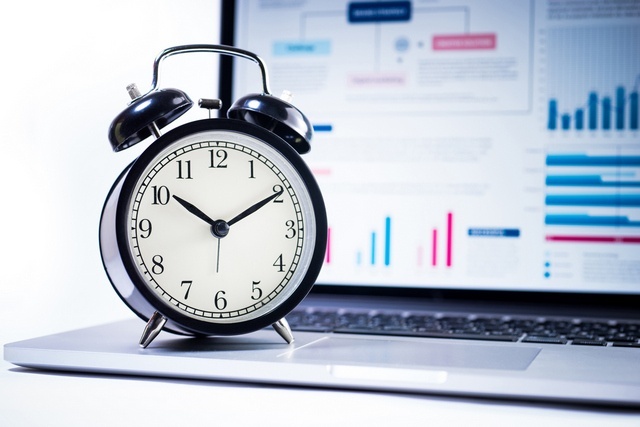 The most successful businesses are built on a collaborative foundation, and a growing number of companies are embracing the concept of hiring a part-time CFO. Instead of being just a sunk operating cost, this move is now widely viewed as a smart business investment that is delivering positive returns. 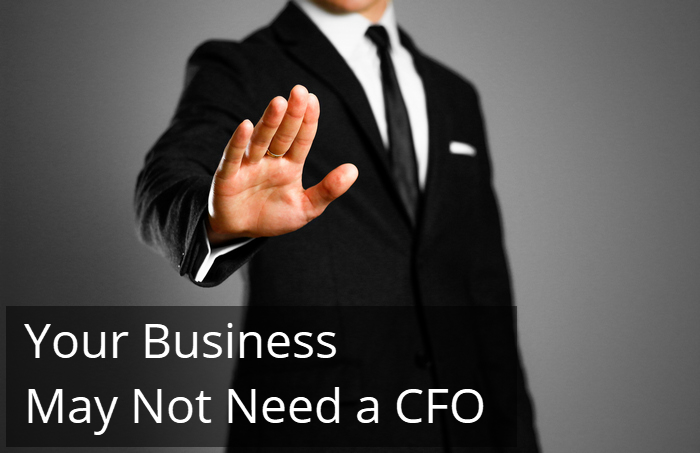 Many businesses don’t need a CFO. Yours may be one of them. To be clear, pretty much every business needs some form of finance lead, or at least a solid accountant. But if you are the owner or CEO of a privately held, reasonably successful small to mid-sized business, it’s pretty unlikely you need a CFO. Certainly not a full-time CFO. 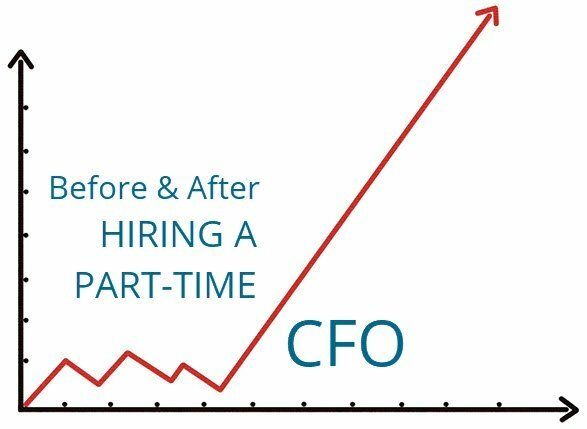 Now, depending on some of the challenges your business is facing, you may have the need or desire for some form of interim, part-time or “fractional” CFO. But a full-time permanent CFO? There’s a good chance that just doesn’t make sense. Why not? Because in this type of business, the primary responsibilities of the true CFO are either not required or they are handled by the business owner or CEO.